3. Quick reply,We will reply you for your inquiry in 24 hours. 4. 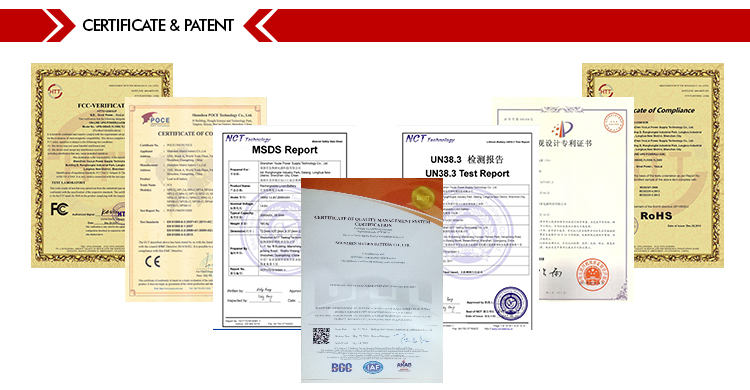 Our patents repair device help you solve the battery lifetime as well as the maintain problem,cut your aftersale cost. 1.Quick response to clients' enquiries within 12hrs. 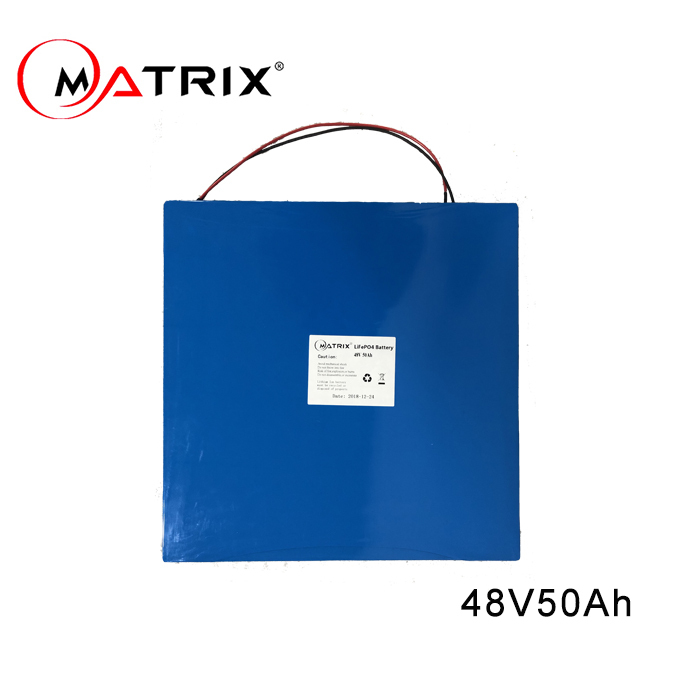 2.More than 10 years experience in producing battery products for various application. 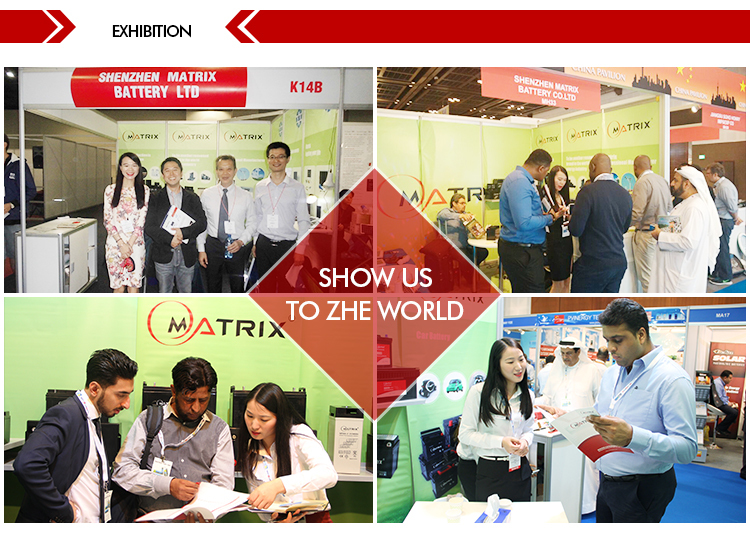 3.Value quality and long-term cooperation to reach win-win relationship. 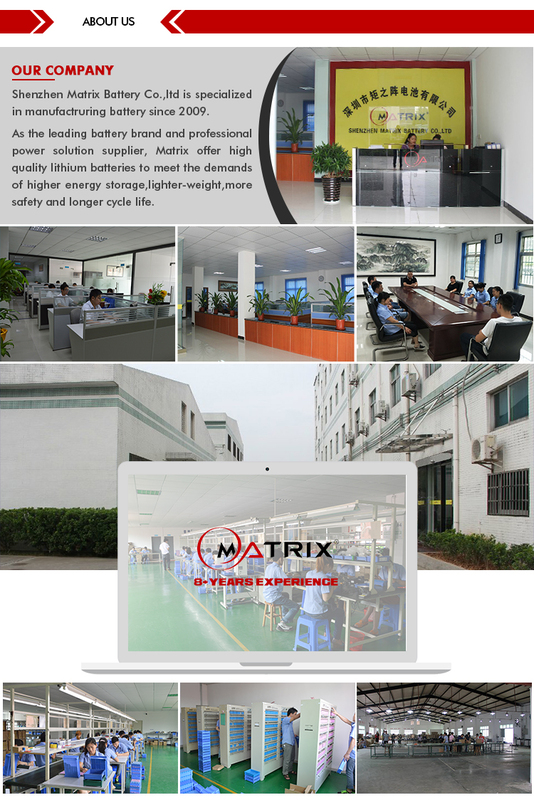 We are a factory which is located in Shaoguang,Guangdong. Q3: When will the products be deliveried if the order has been placed? Usually delivery in 7-15 days and it will take 15-20 days for the customised items. Q4: What is your quality control process? 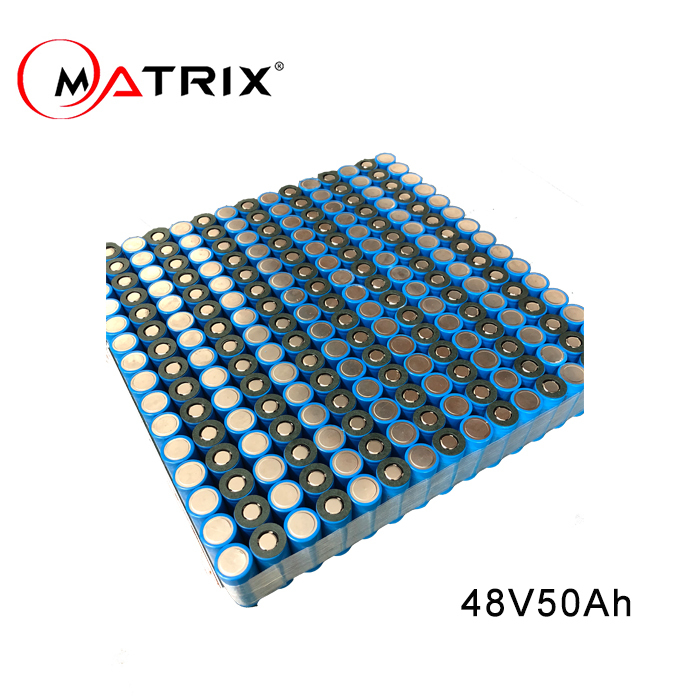 We do 100% testing for any of batteries before the order has been deliveried. Yes, we do 1 Year Warranty for any of our battery. We accept T/T, L/C for the large quantities order, and Western union and Paypal will be accept for the small quantities order of battery.